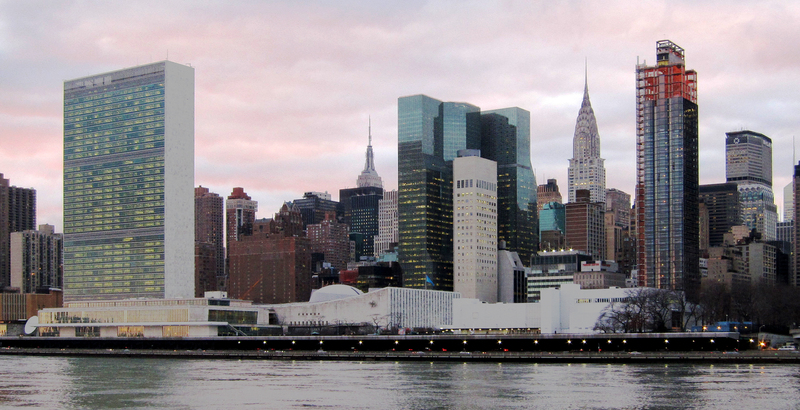 The UN Headquarters in New York City. Photo courtesy of Neptuul. One of the opportunities I had while part of the Honors Program at The University of Tampa was attending and leading UT’s delegation at the Harvard National Model United Nations. The annual conference held in Boston hosts over 3,000 students from universities all over the world with the aim of simulating the workings of the United Nations. The learning curve on this experience is extremely steep and in the process of negotiating deals, building alliances, and writing resolutions, you learn about the importance of global collaboration as much as you learn about the world. It matters to a certain extent what school you attend, and UT is as good a place as any. But it matters much more what you make of the school you attend. The Honors Program, in that light, represents a unique blend of opportunities that enrich your entire college experience and provide a boost toward achieving your life goals.